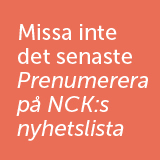 NCK was involved as a partner in this project led by Jamtli. 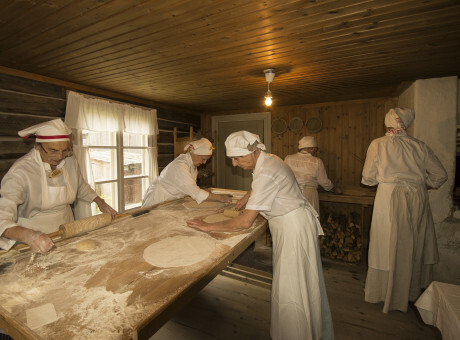 Other parties were Maihaugen (Norway), the Museum of Sor Trondelag (Norway), the Gotland Museum (Sweden) and Ringkobing Skjern (Denmark). The Pride, Joy and Surplus Value project was about exploring the benefits of volunteering for both the museums and the volunteers. Here is a short animation film summarising the project’s most important findings. Contact: Sara Grut or Berit Hildebrandt.